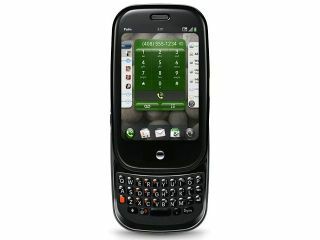 Owners of Palm webOS phones – in other words, the Palm Pre - need no longer look enviously towards the iPhone App Store, as it has emerged that the Palm equivalent will open on 24 September. That launch date for a new version of the Palm App Catalog has been inked in the Palm diary, as given to developers hoping to sell their wares online. If applications are accepted users can pay for them using credit cards, with a hefty 30 per cent chunk going to Palm and the rest to the developer. At the same time, it's widely expected that the Linux-based webOS will get a substantial upgrade to version 1.2, making this Thursday something to doubly look forward to for Pre owners.